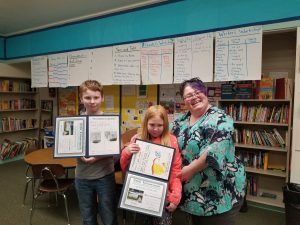 In late 2018, DeAnna Pearl, SOS Tillamook Prevention Specialist, spent time in the fourth and fifth grade classrooms at Garibaldi Grade School talking about safety and about how to stay safe in our community. The conversations were about wearing bike helmets, wearing life jackets in the water, looking both ways before crossing the street, staying away from strangers, not taking drugs, what to do in an emergency, and many more. 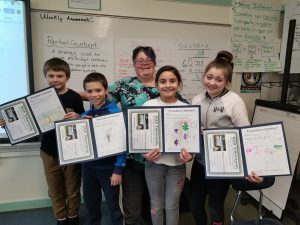 With this theme in mind, SOS Tillamook invited all Garibaldi Grade School 4-5th grade students to submit a picture depicting what being safe means to them for 2019 SOS Tillamook Calendar. 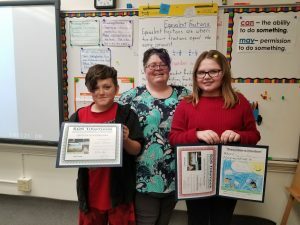 The top drawings were voted on during a Parent Night event featuring preparedness and emergency information, and then published and distributed to every Tillamook County household. “By talking with students about these issues and giving them information about how to be safe and how to stay safe, we are empowering them and helping them to build resiliency,” said Pearl. 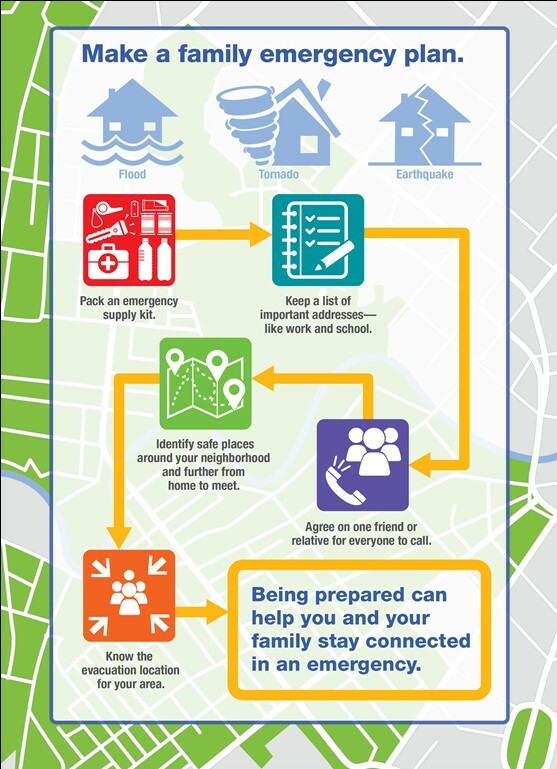 Children represent a quarter of the population in Tillamook County, and informing them about safety and preparedness is an integral part of our community’s resiliency. Youth are strong and resilient in the face of disasters, often adapting to stresses that weaken most adults, and yet they are incredibly vulnerable. Emergencies can happen at any time.